Value is key to restaurant chains' success in the new year — and Pizza Hut is no exception. 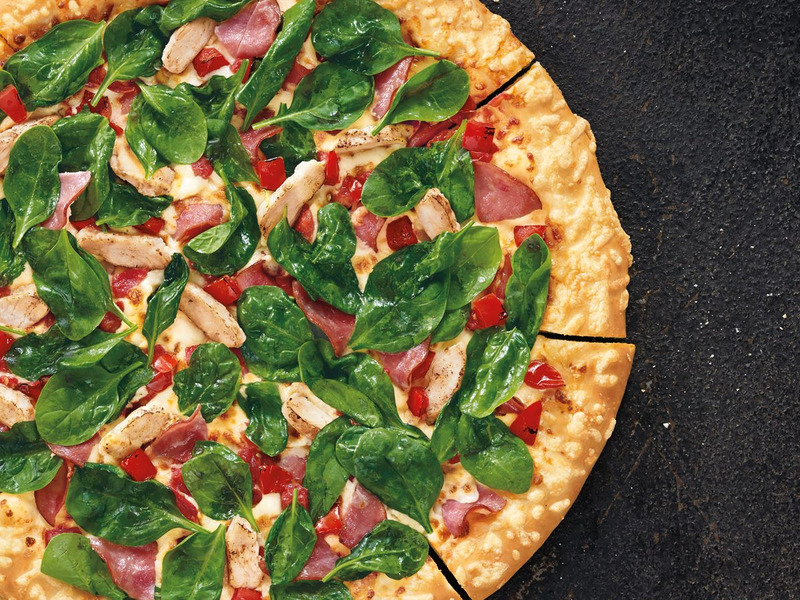 On January 4, Pizza Hut is debuting the new $5 Flavor Menu, a seven-item value menu with offerings including medium one-topping pizzas, eight boneless wings, pasta, a double order of breadsticks or flavor sticks, a chocolate chip cookie pizza, brownies, and four Pepsi beverages. Each item will be $5 each — when you order two or more. Pizza Hut hopes that the variety of its value menu will help it stand out from the competition. "What we... wanted to do was make sure we had the broadest appealing [value] menu in the category," Pizza Hut's Chief Brand and Concept Officer Jeff Fox told Business Insider. "Most consumers have tried some of our items, but they haven't tried them all in combination." The $5 value menu sets itself apart by highlighting combinations of items outside of pizza, encouraging customers to look beyond their typical pizza-centric purchase to order what Fox calls a "complete meal." The lower-cost combinations are something that he says Pizza Hut expects to especially appeal to large groups. The new menu is part of a wider effort by the company to boost value options at the chain. The chain also recently added a deal that includes two medium pizzas for $6.99 each. "The great news about Pizza Hut is we appeal to everyone in America," says Fox. "We've got something for everyone." The flavor menu fits with a larger trend in the fast-food industry to offer combination-based bargains as customers attempt to save money in the new year. McDonald's kicking off the year by launching "McPick 2," also on January 4. The deal allows customers to select two of the following items for $2: a McDouble, a McChicken, small fries, and mozzarella sticks. In a similar vein, Wendy's recently debuted a "4 for $4" meal with a junior bacon cheeseburger, four chicken nuggets, small fries, and a drink for $4. KFC is also promoting the $5 Fill Up menu, which offers various combinations of entrees, sides, drinks, and dessert for $5. The dollar menu may be dead, but the value combination menu is just warming up.